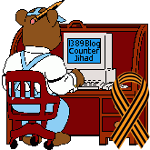 The emasculation of the NFL — 1389 Blog - Counterjihad! 2.0: The Blogmocracy has the story. I used to love the touchdown celebrations, I was pissed when they ended it 10 years ago. My favorite was when Terrell Owens made a touchdown against the Giants and then got on a cell phone. I used to like the line dancing they did. I also detest the October pink-wearing breast cancer awareness month – and yes, I’m a woman. Everybody is already aware of breast cancer. When I watch sports, I want to watch sports — not be reminded of diseases, politics, or anything else. The NFL should be a celebration of masculine vigor, something enjoyed by healthy females everywhere. Now if the NFL were raising money for prostate cancer research and accomplishing some good for males, I could deal with that. But breast cancer — no way! How did the media miss THIS? MSM is such a slobbering disgrace. Pimps. 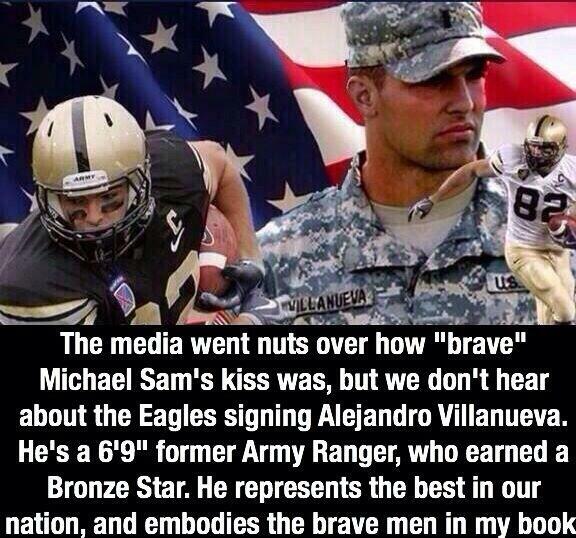 "@CloydRivers: Merica. pic.twitter.com/vkGyJ4RnnL"
If you have difficulty viewing the above photo, please click here. What to do this autumn instead of watching the NFL? Go out and get your own exercise, and have some fun while you’re at it! Not everyone has the opportunity to go hunting but everyone who is moderately able-bodied can find some way to get out of the house and get some fresh air and exercise. Even a walk in one’s neighborhood with a camera (even the one on a cell phone) can refresh both mind and body. Enjoy!